#SoBroome the ultimate travellers guide. See what people are doing in Broome today. Find Broome events, Broome tours, places to see, places to eat and drink. Find more events in the SoBroome Event Calendar. Find more tours in the SoBroome Tour Directory. Easy to use, easy to choose. 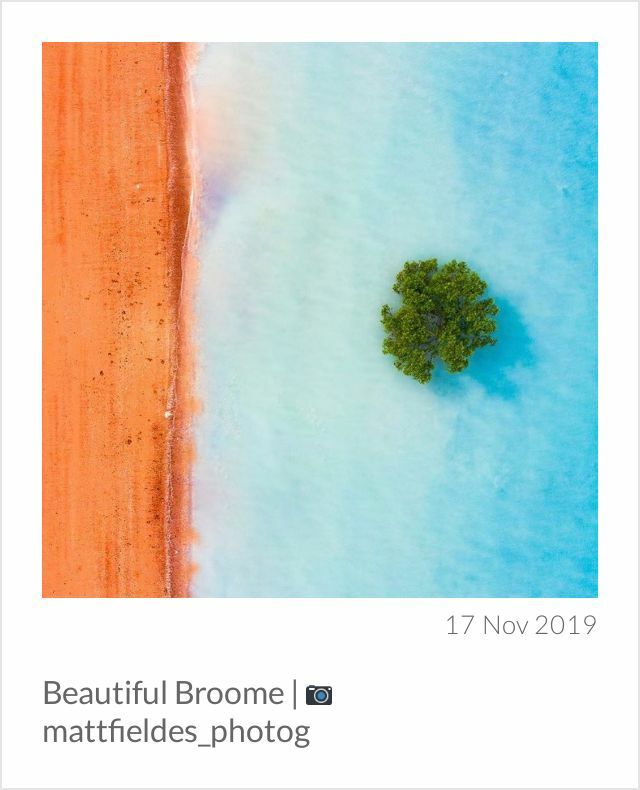 See what other people in Broome are posting about today. Locals and visitors share their experiences. Do you need any support while holidaying in Broome or for planning your trip?